Country living, minutes from city life. 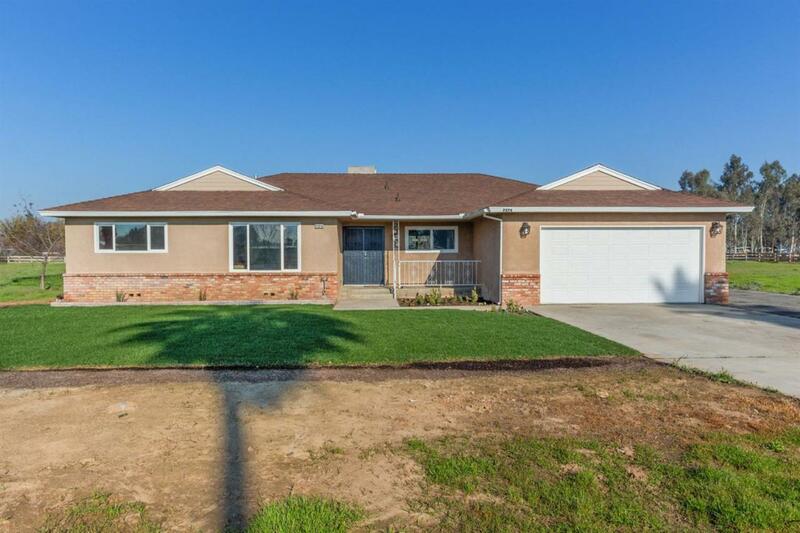 Sitting on a fenced 2.28 acre parcel, this cozy 3 bedroom 1.75 bath home is only minutes from Old Town Clovis. Pull into the driveway through two sets of double gates with plenty of room for a camper, RV, boat, horse trailers, or all of the above. 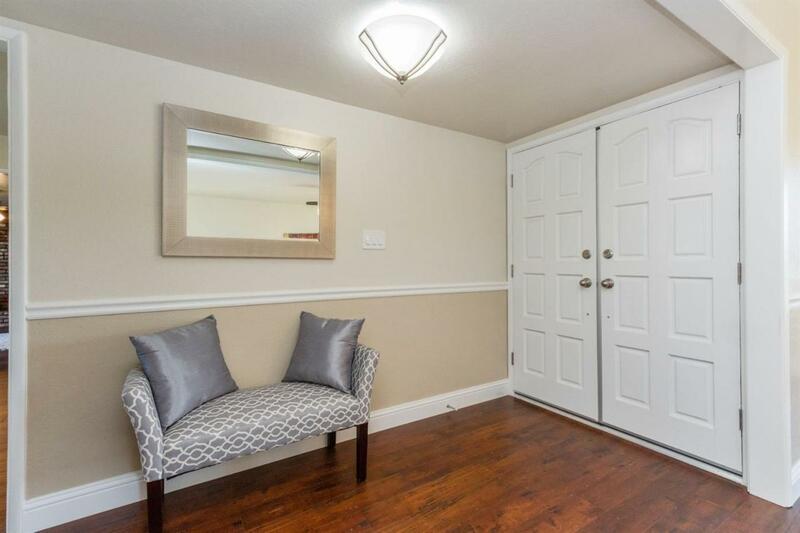 A fully remodeled home awaits you, with laminate flooring throughout the main areas of the home and freshly carpeted bedrooms. 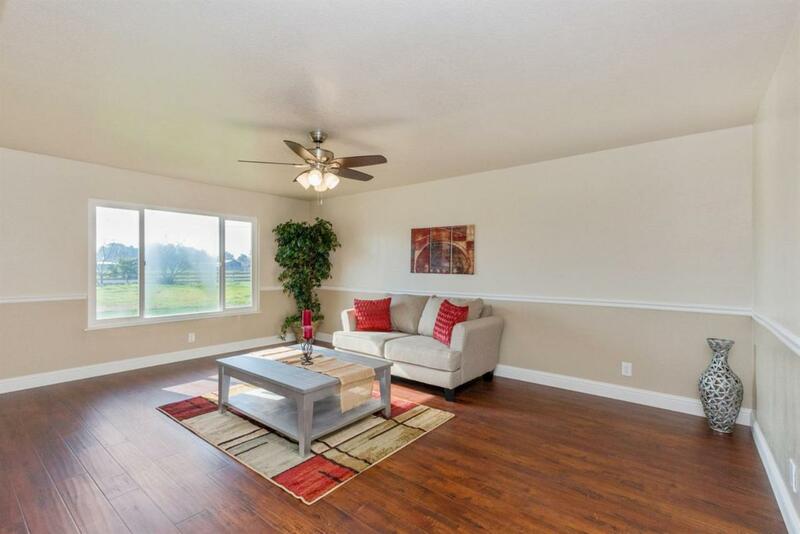 All new stainless steel appliances and granite counter tops in the kitchen are only highlighted by the natural light let into this home. Two separate living areas, one equipped with a fireplace and full hearth, provide plenty of space to entertain or cozy up with a good book. 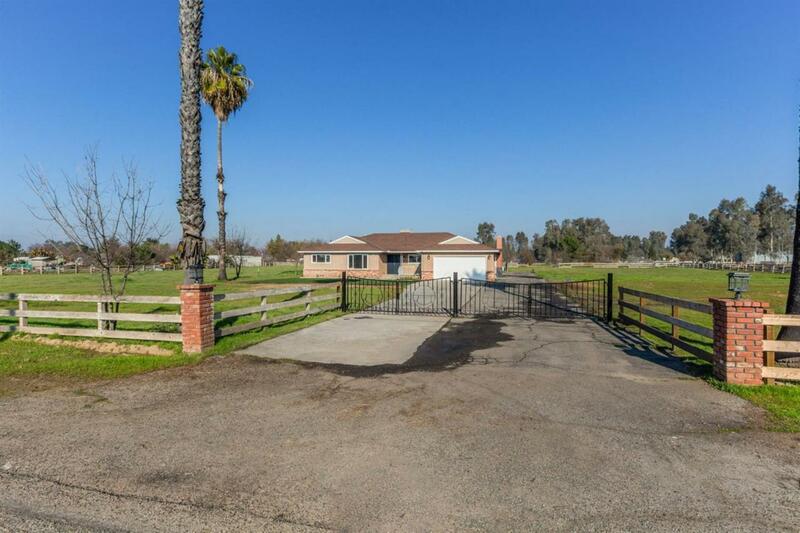 Step out of the family room and the property is equipped with a two stable set up with plenty of space for horses to roam. A rare find, just outside the city limits. Listing provided courtesy of Tami Murakoshi of Guarantee Real Estate.